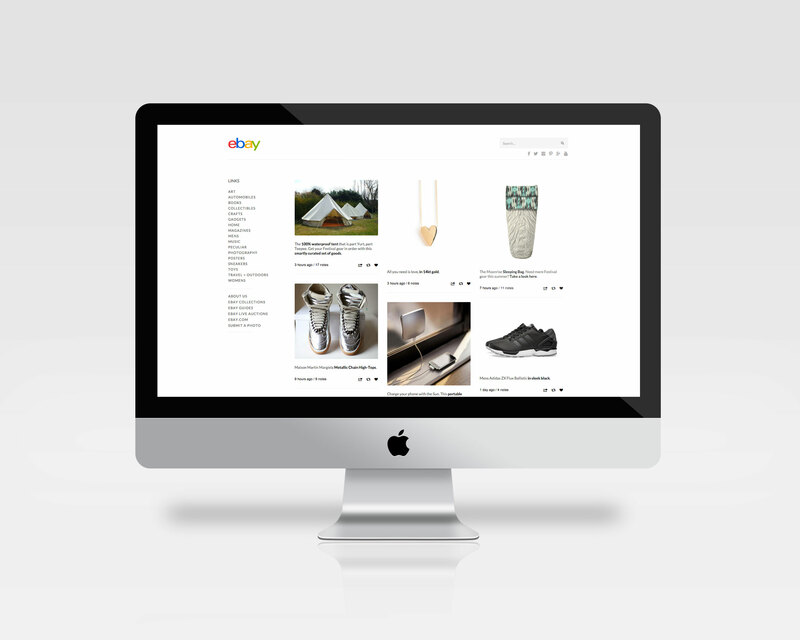 eBay had been wildly successful over the past few years, reaching selective audiences while promoting curated collections directly to their consumer markets. For fashion, there was no other place but eBay’s, ‘The Inside Source’ curated by fashion and lifestyle blogger, Jauretsi Saizarbitoria. When the Tumblr housed blog needed an updated look and feel, eBay reached out to Killdisco Design to concept, design, and develop a custom Tumblr theme for what would soon become, ebay.tumblr.com. 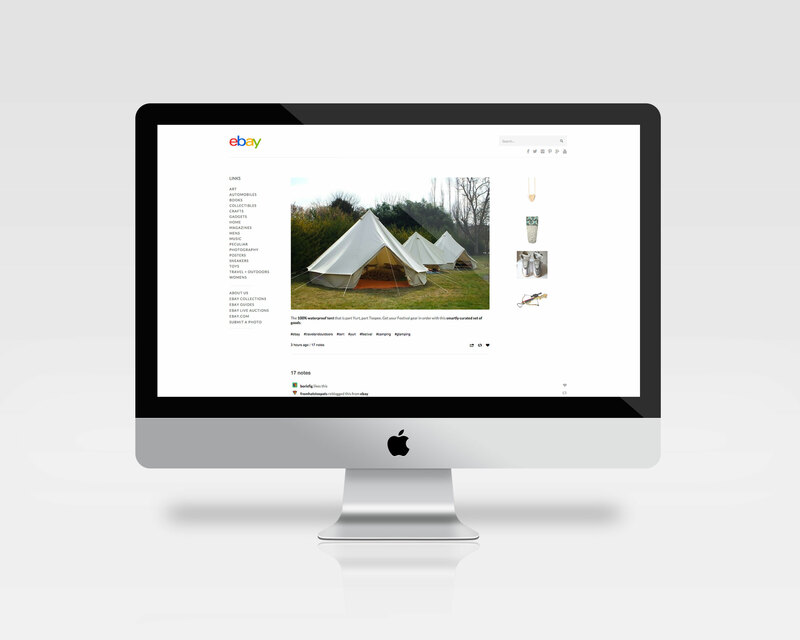 A home for a highly curated selection of lifestyle and fashion found not only on eBay, but from around the web. We gave them a fully responsive grid layout complete with mobile theme and single post pages that promote smaller bounce rates throughout.